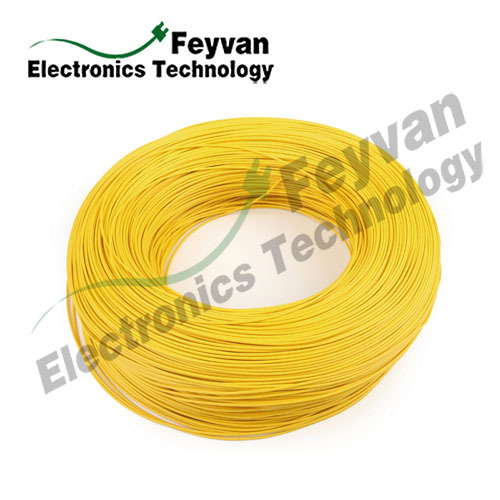 UL1007 hook up wire is the PVC insulated wire commonly used for internal wiring of electronic and electrical equipment. 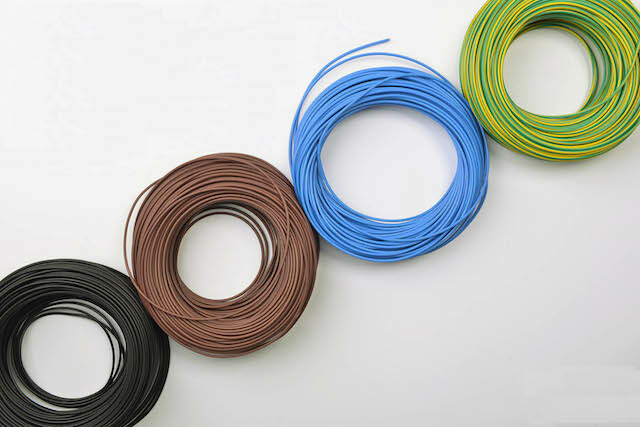 This electrical wire is produced by stranded tinned copper and PVC insulation material with excellent heat resistance and mechanical property has multiple opinions for you to choose such as oil resistance, cold resistance even rat and insects resistance. Applications e.g. household appliance wiring assembly, motors, electric tools and lighting etc. 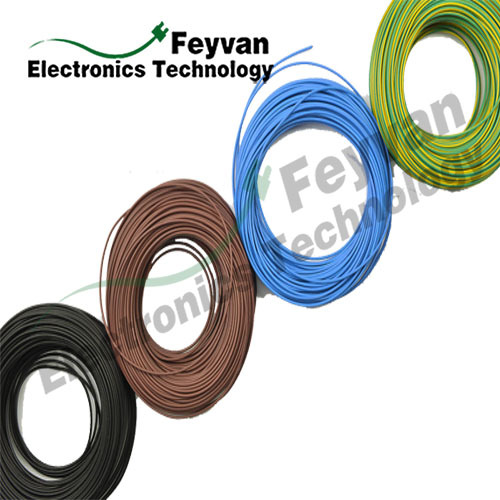 Looking for ideal Tinned Copper UL 1007 Lead Wire Manufacturer & supplier ? We have a wide selection at great prices to help you get creative. 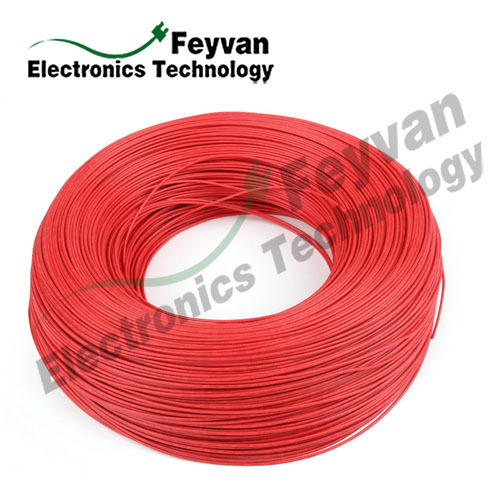 All the Best Electrical Wire for House Wiring are quality guaranteed. 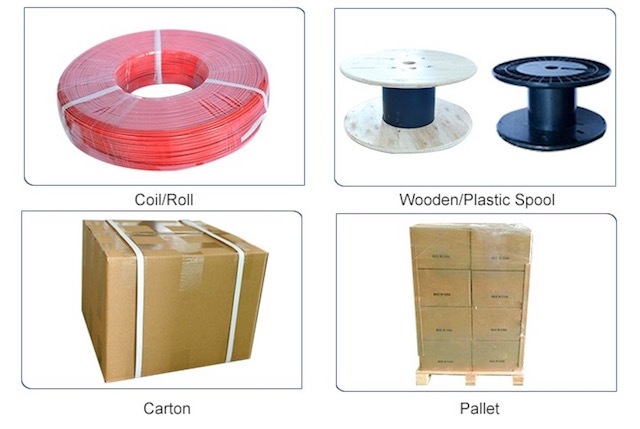 We are China Origin Factory of PVC Insulated Home Electrical Wiring. If you have any question, please feel free to contact us.